Legal advice commissioned by the equality and human rights watchdog has called for disabled people to have a legal right to independent living. The lawyer has now concluded that there does need to be a legal right to independent living, although there are several options for how that could be achieved. Now EHRC is consulting on which of those options it should recommend, and it is likely to publish its conclusions by the end of the year. An EHRC spokesman told Disability News Service that the barrister’s advice contains “quite a few options” on “how such a right could work in practice”. Although he said EHRC could not yet say that it agreed that there needed to be a legal right to independent living, he said its proposals would “take into account” the barrister’s advice. Last autumn, the UN’s committee on the rights of persons with disabilities (CRPD) called on the UK government to recognise disabled people’s legal right to independent living, one of the key demands disabled people and their organisations in the UK had made in their submissions to the committee . 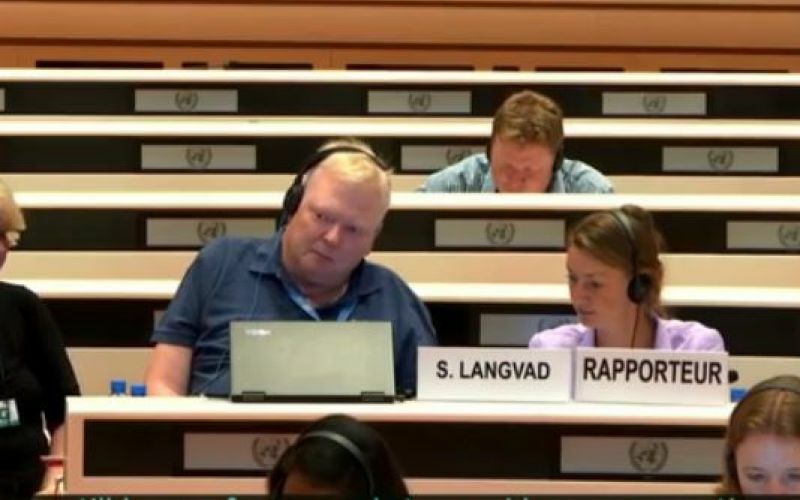 Stig Langvad (pictured), the CRPD member who led the examination of how the UK had implemented the UN Convention on the Rights of Persons with Disabilities (UNCRPD), said then that the UK was “going backwards” on independent living. Meanwhile, two Commons committees have called this week for a new, dedicated national insurance fund to solve the adult social care funding crisis. The joint report by the housing, communities and local government committee and the health and social care committee calls for a new “social care premium” which would be paid only by those over the age of 40, including those over 65. It also calls for an increase in inheritance tax. 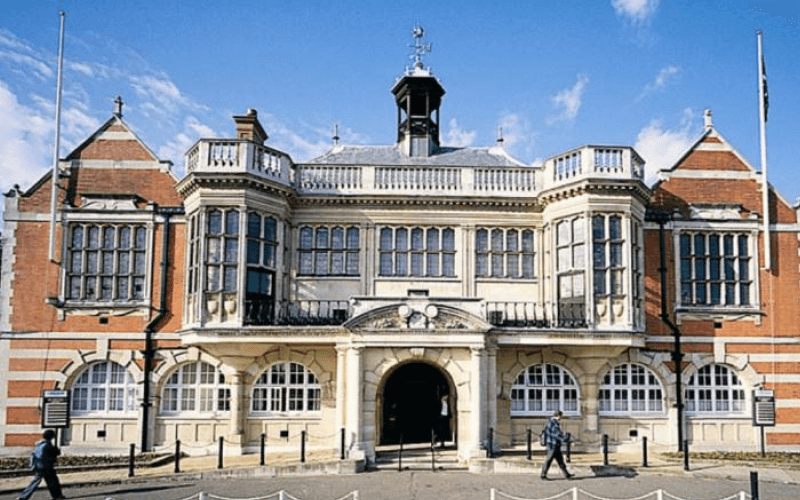 The report was influenced by the findings of a citizens’ assembly, a representative sample of nearly 50 members of the public – including disabled people who use services – who were asked by the committees to consider how best to fund social care. Two-thirds of the assembly voted for an entirely publicly-funded system that would be free at the point of use, like the NHS. But despite written evidence from Inclusion London, which called for a legal right to independent living underpinned by UNCRPD’s article 19, the report appears to have ignored such rights or any mention of the social model of disability. The committees said the social care system was under “very great and unsustainable strain” and there was an urgent need to plug the gap in funding for adult social care that could reach £2.5 billion a year by 2019-20. The inquiry report says that the personal element of social care should eventually be provided free, although accommodation costs should continue to be paid on a means-tested basis. As the two committees say that this policy is “unlikely to be affordable immediately”, they recommend that free personal care should be extended first to people with the highest – “critical” – level of assessed need. Sarah Wollaston, the Tory chair of the health and social care committee, said: “We can no longer delay finding a fair and sustainable settlement for social care.